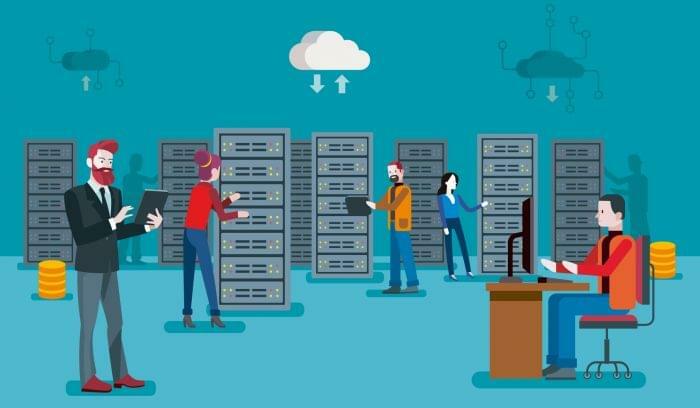 It’s not surprising that roughly 80 percent of x86 server workloads are now virtualized, and the average server runs 16 simultaneous VMs. If you’re comparing VMware vs. VirtualBox, you’re looking for a tool that will help you create and provision virtual machines (VMs) on desktop devices running an x86-based platform. Pretty straightforward, except it’s not. These two solutions, although both reliable, bear some distinct differences that make a lateral comparison complicated. It’s not quite an apples-to-oranges scenario, but it is like comparing apples from two different orchards. VMware isn’t a single product as much an ecosystem of connected tools and applications. You can use VMware to set up a private cloud, to manage mobile devices in your corporate network, to protect endpoints, and of course, to virtualize stuff. For the purpose of this comparison, we’ll mostly be looking at VMware Workstation — their desktop virtualization tool for Windows and Linux — and VMware Fusion — their desktop virtualization tool for Mac. 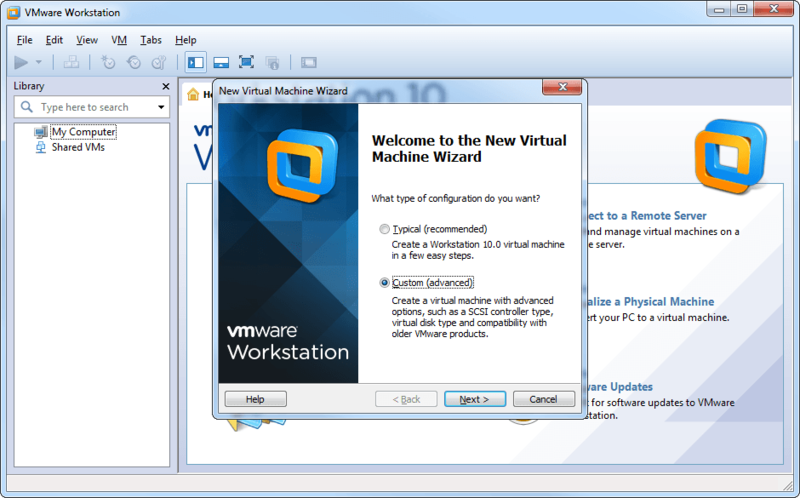 The latest release, VMware Workstation 12, came out in September of this year. It would be an understatement to call VMware the market leader. In fact, they were the first to virtualize the x86 architecture and make the technology available as a commercial product. 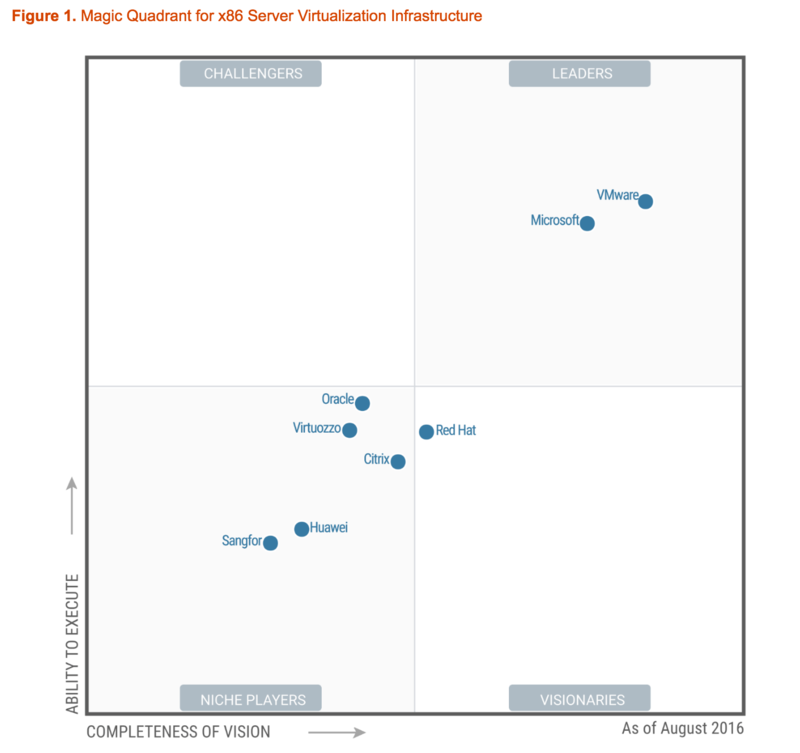 And Gartner’s 2016 Magic Quadrant for x86 Server Virtualization listed VMware as the undisputed “leader.” Of course, there’s a difference between server and desktop virtualization, but it’s not a bad accolade to have. VirtualBox is Oracle’s answer to host-based virtualization — a purchase they made from Sun Systems in 2010 to (hopefully) compete in the same market with VMware’s Workstation. VirtualBox is a free and open-source solution that works with all x86 platforms including Windows, Mac, Linux, and Solaris. The latest version (5.1.6) was released September 12, 2016. It’s important to note that not all manifestations of VirtualBox are free — only the core product. The extension pack that adds USB functionality, Remote Desktop Protocol (RDP), and Preboot Execution Environment (PXE) is available under a proprietary license, free for personal or educational use. If you plan to deploy for commercial use on more than one device, you’ll need to buy a license from Oracle. 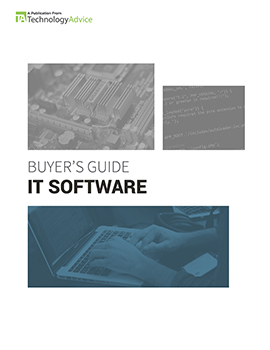 VMware’s Workstation offers a wide array of features for desktop virtualization, with slight variations between the “Player” and “Pro” editions — namely, that you can’t run multiple VMs at the same time, create encrypted VMs, or share VMs as servers. Workstation Pro is free during the trial evaluation period. After that, you’ll need to buy a license and enter the product key. Workstation Player (the basic edition) is permanently free for non-commercial use, although paid licensing and support are available. 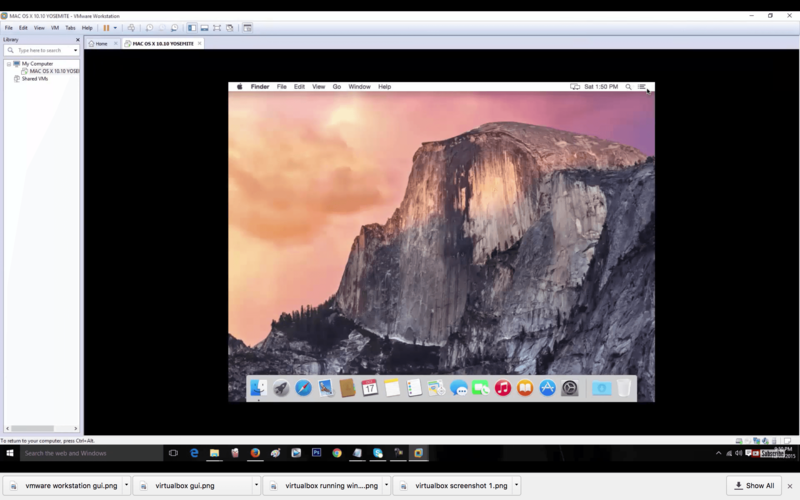 VMware Workstation running Mac OS X on a Windows 10 computer. In addition to the basic feature set, Workstation has a few of interesting capabilities that you might not find mission-critical, but are nonetheless convenient. Networking and printing, for example, require no additional setup. You can connect to the same devices and servers in your network from either the host machine or the VMs running on top of it. 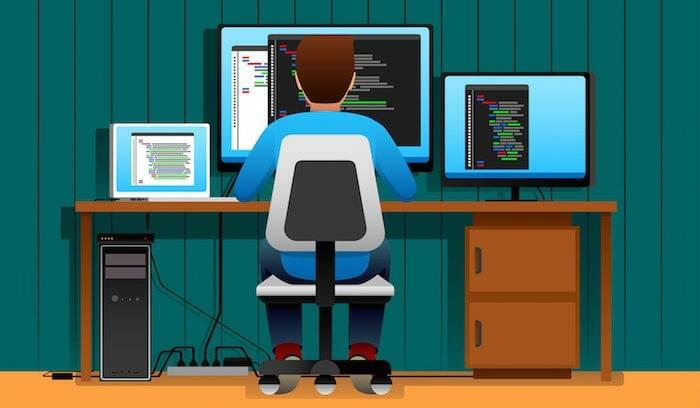 Another example is Workstations ability to create “linked clones” that let you create the same VM over and over again without exhausting disk space. Speaking of space and power, Workstation can support up to 16 vCPUs, 8TB virtual disks, and 64GB of memory in a single, virtual environment. As previously mentioned, the core, open-source VirtualBox package is free under general public use (GPU) license, and its proprietary extension package is free indefinitely under a personal use and evaluation license (PUEL). You may notice a couple of drawbacks here, compared with VMware’s feature set. For one thing, VirtualBox doesn’t offer the same level of support for 3D graphics, which could be an issue if you plan to be a heavy user (i.e. 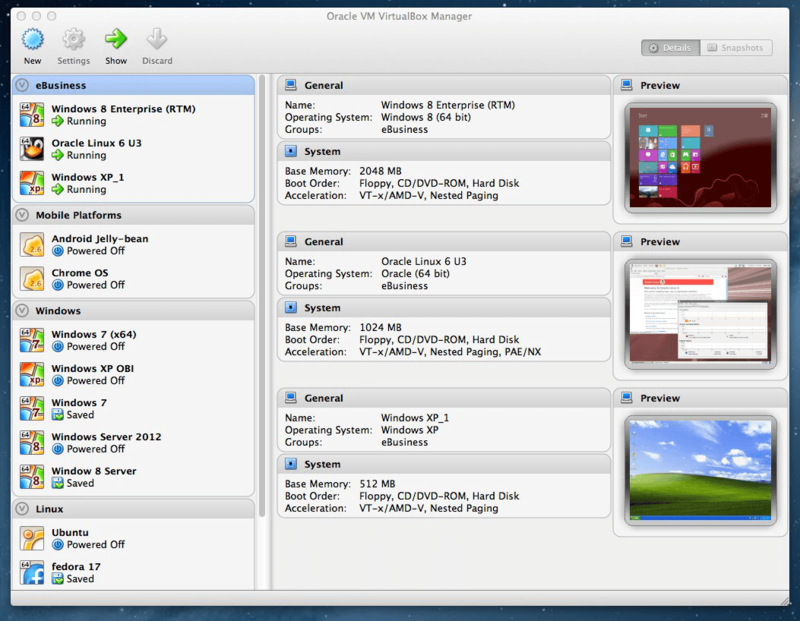 have more than one or two VMs running at the same time). Furthermore, while VirtualBox can exchange disk images with VMware, it doesn’t integrate with vSphere, ESXi, or vCloud Air, which may prevent you from enjoying a truly seamless hypervisor experience. 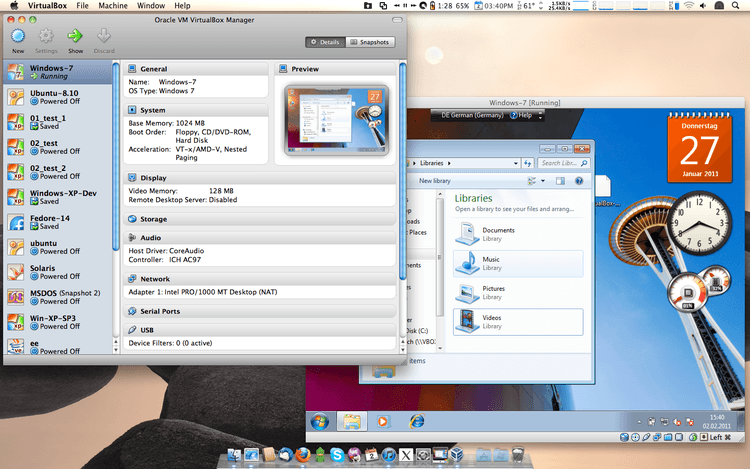 VirtualBox running Windows 7 on a Mac OS X computer. That said, VirtualBox’s cross-platform capabilities tip the scales back in its favor. Unlike VMware, which offers separate editions specific to one OS, the core version of VirtualBox can install and function on any x86 computer. If you decide to compare other virtualization tools, this feature should probably be one of your top criteria. Having the ability to start over without starting completely over will save any IT professional a lot of time and effort. Choosing the right solution for your needs, in this case, is highly subjective. A lot will depend on your preference — for the security and assurance of proprietary tools, or the flexibility and customization of open-source. If you prefer one over the other, you may already have your answer. 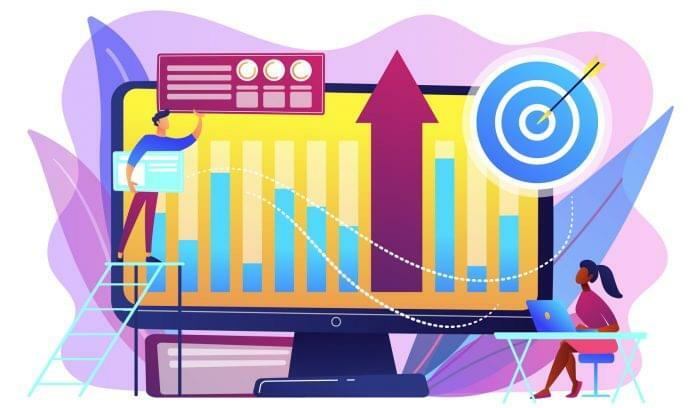 Workstation/Fusion is obviously the better choice is you already work in a VMware environment, as it will provide better compatibility with VMware servers and data management tools. 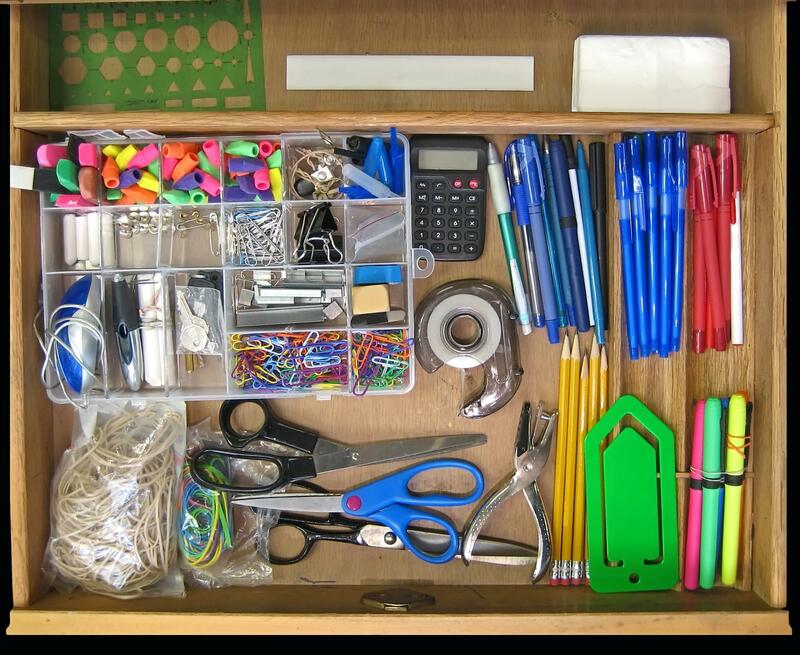 Overall, probably a better choice for enterprise use. VirtualBox is excellent if you only need to run VMs on a few machines and want access to a command line interface in addition to the GUI. The both start with the letter V, so if you’re an alphabet person, that’s something to consider. Still can’t decide between VMware vs. VirtualBox? Give us a call, or use our Product Selection Tool to compare other business solutions and get a custom recommendation based on your needs for free. Thanks for the insight..well done !! !